Natalie is currently a second year doctoral candidate at the Royal College of Music. She has a combined background in psychology (BSc Hons Psychology) and music (BA Hons Music; MSc Performance Science). 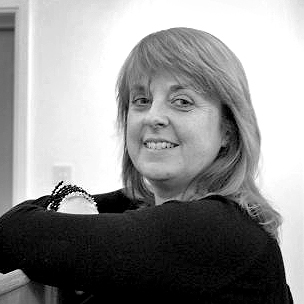 Her specialist area of research concerns the potential benefits of active music participation on well-being for students with learning disabilities. Natalie is a regional director and academic advisor for the Music Man Project and facilitates and runs groups throughout Essex. She is heavily involved in expanding the project both nationally and internationally. In her spare time, Natalie is a keen violinist and also enjoys playing the saxophone. She is extremely grateful to have received a Musicians’ Company Lambert Studentship award, which has significantly contributed to her recent success. Natalie was one of three members of the MMP team to visit Sizanani Children’s Home during a sponsored teaching and research trip. Their time spent in South Africa, marking the Music Man Project’s first international outreach, called upon Natalie’s extensive academic experience as the team set out to observe facilities and teaching outcomes for children with learning disabilities. 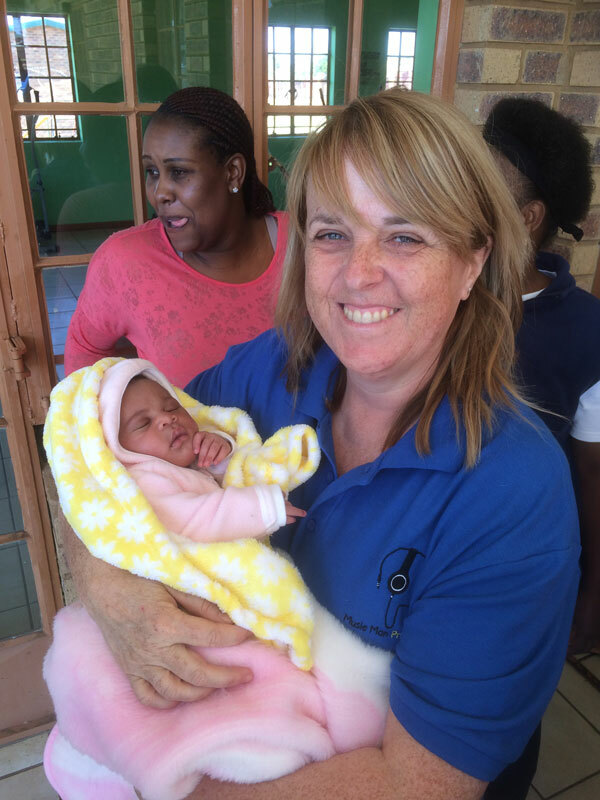 During the ten day visit, Natalie also worked closely with students in a series of 25 teaching sessions in children’s homes, day centres and orphanages from local townships.